Lane emergency pedestrian detection autonomous Bluetooth descent departure warning. Ok, so that’s not a real thing. But when it comes to buying a new car today, there are a lot of systems and buttons and controls that might be very clever, but they can be a bit confusing to get your head around. This week’s REV Test is all about the buttons – how they work, what they do, and how they can help you while you’re driving. 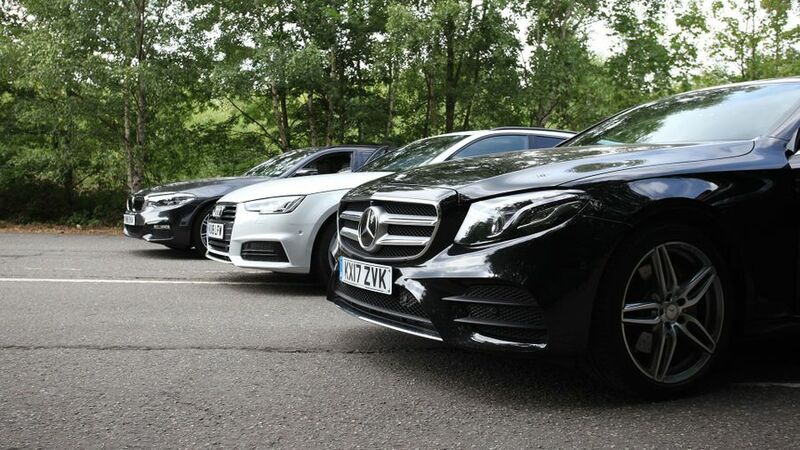 To do just that, our three motoring journalists are using three of the most popular German cars: the BMW 5 Series Touring, Audi A4 Avant and Mercedes E-Class, as searched for on Auto Trader.